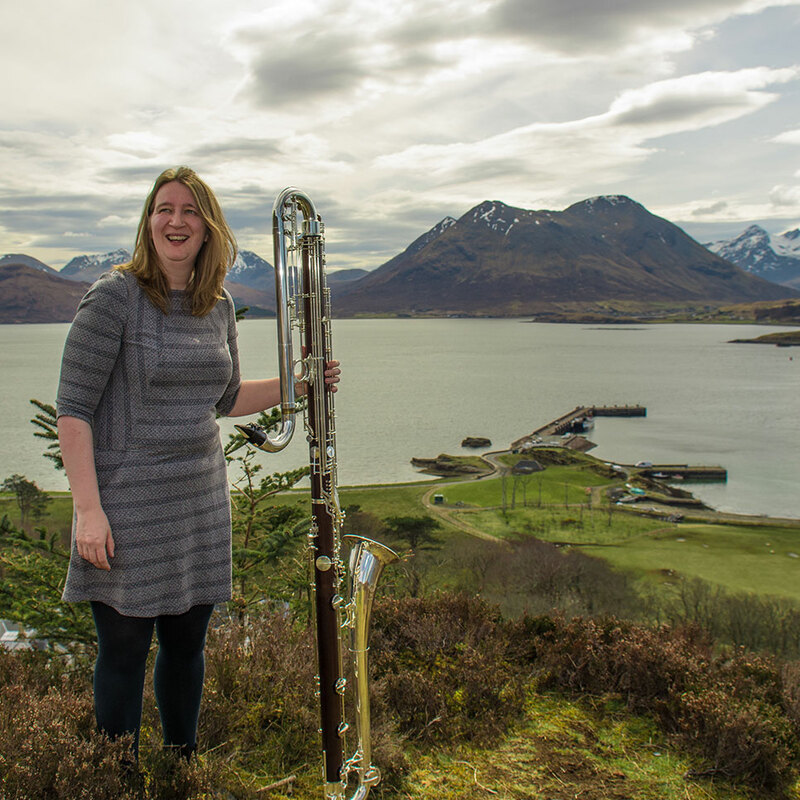 Ten Wee Drams is a new set of works for solo bass and contrabass clarinet commissioned by Sarah Watts, who hosts annual clarinet & bass clarinet courses here on Raasay. 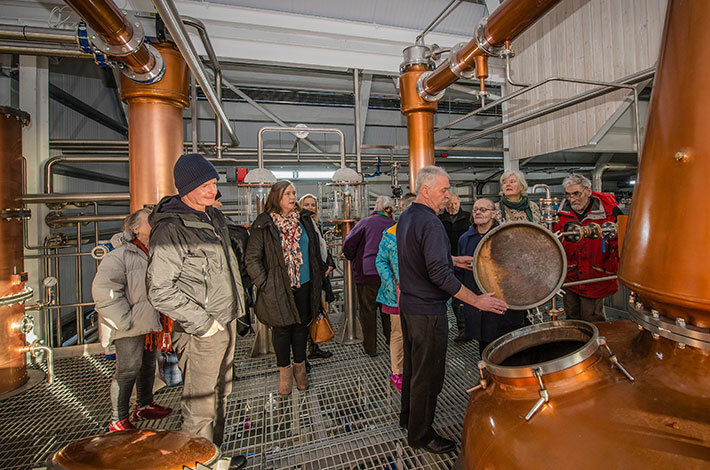 The Ten Wee Drams commission celebrates ten years of courses on the island, and where better to premiere the ‘Drams’ than here at our distillery. 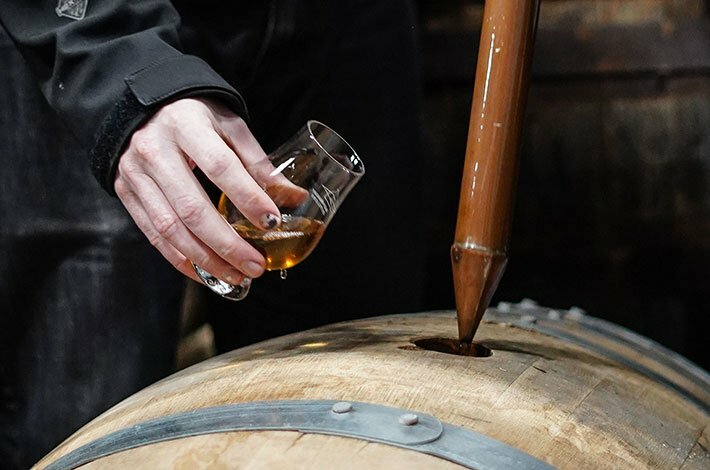 Ten Wee Drams are for and about the island. 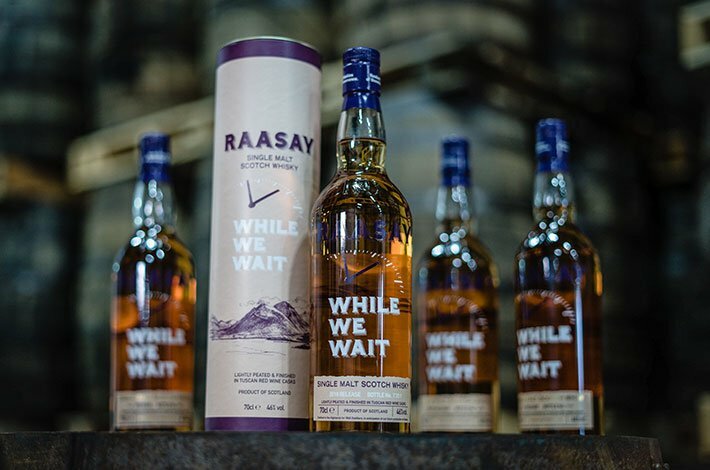 Each Wee Dram takes inspiration from past and current culture, heritage, folklore and landscape of Raasay. 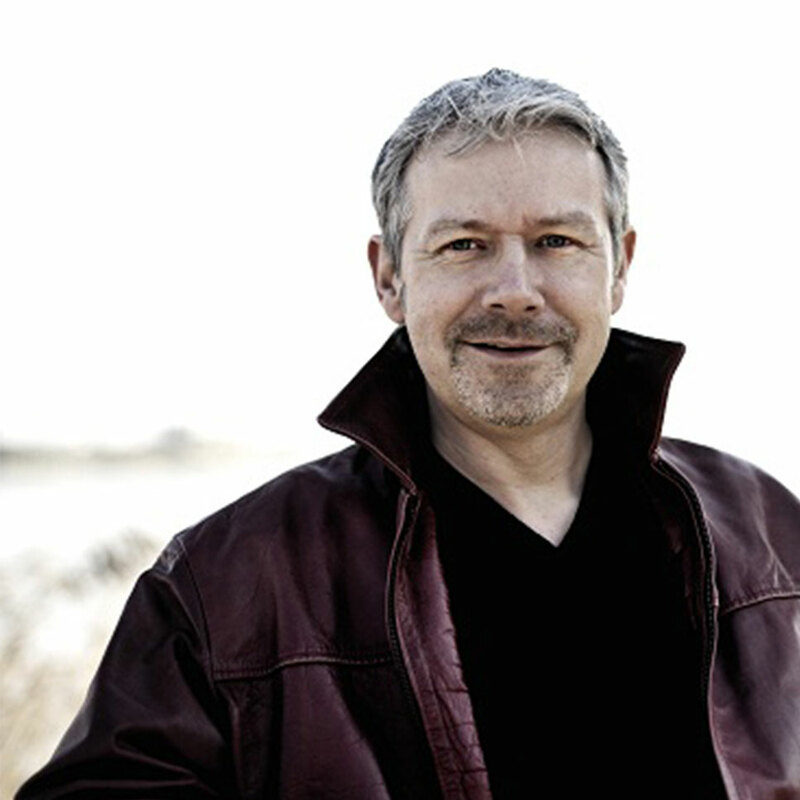 Nine Wee Drams are by Scottish based composers Piers Hellawell, Alasdair Nicolson, Stuart MacRae, Iain Matheson, Oliver Searle, Jane Stanley, Pete Stollery, William Sweeney, and Sarah Watts. 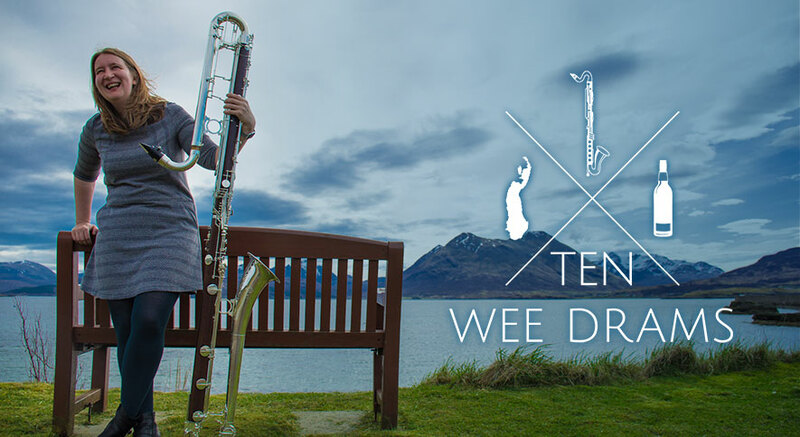 The tenth is by emerging composer Adam Lee – winner of the Ten Wee drams student competition. 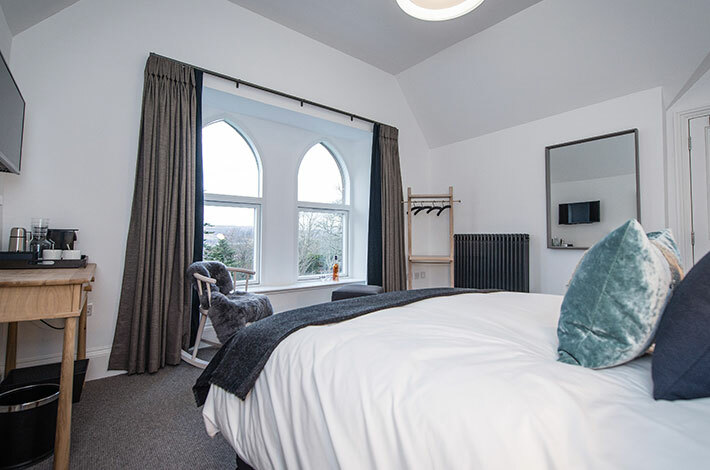 Set in our Gathering Room with stunning views over to Skye, the afternoon will feature Sarah performing the Ten Wee Drams in a set lasting approximately 45 minutes. 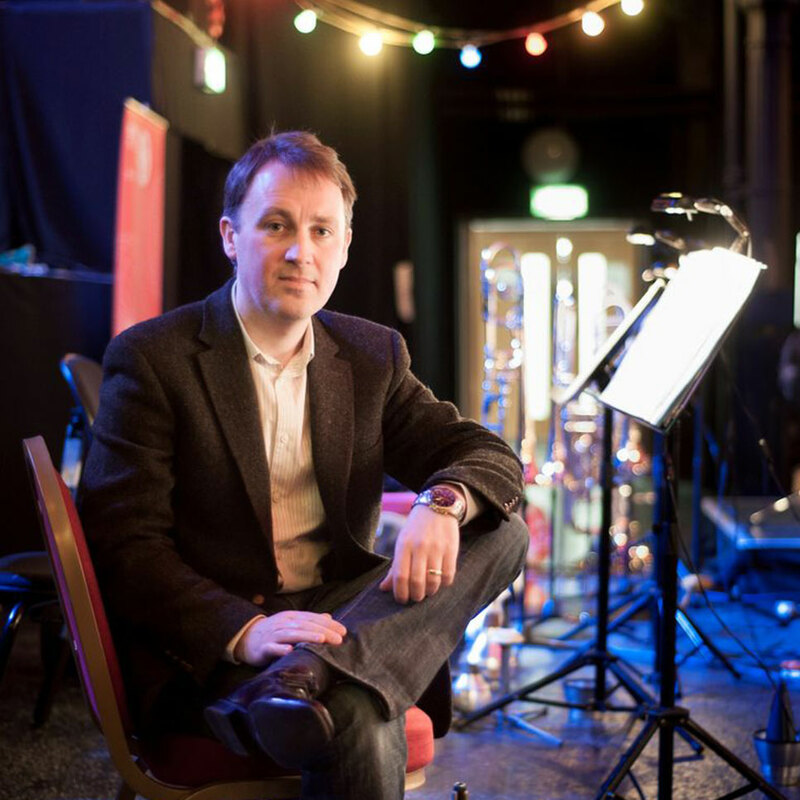 This event is free to attend and there will be a licensed bar, tea, coffee, and cakes.